As part of our wireless CALLISTO eco system, the stand mount CALLISTO 2 C represents the virtues of traditional Hi-Fi merged with the convenience of wireless audio. Designed to deliver on DALI’s promise of producing the most natural and faithful reproduction possible. The CALLISTO 2 C is perfect for smaller spaces or rooms where the speakers need to remain discreet, but where power and presence are still paramount. The combination of a 6½-inch low-loss wood fibre woofer, a hybrid tweeter module and the perfectly balanced internal cabinet volume results in a supremely accurate and powerful audio experience. The CALLISTO 2 C connects wirelessly to the DALI Sound Hub through an extremely stable digital connection. 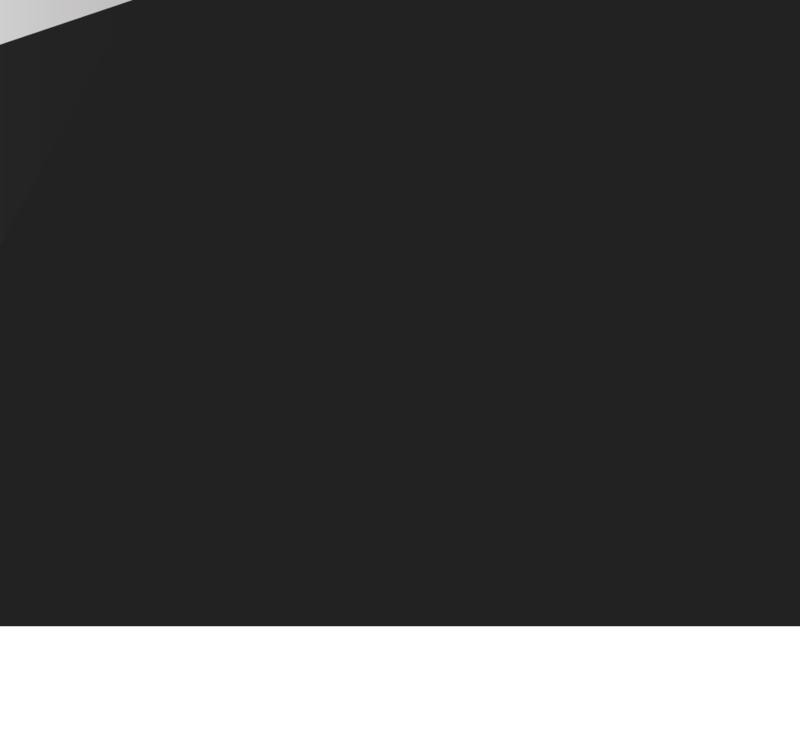 With latency below 25 ms, sync between video and audio from a movie or TV source is obtained well within conventionally acceptable limits. Everything from the drivers to the amplifier is developed in-house, which is why we can optimise every single component to match each other perfectly. This enables us to design the woofers to be more linear than would be possible in a similar traditional passive speaker system. 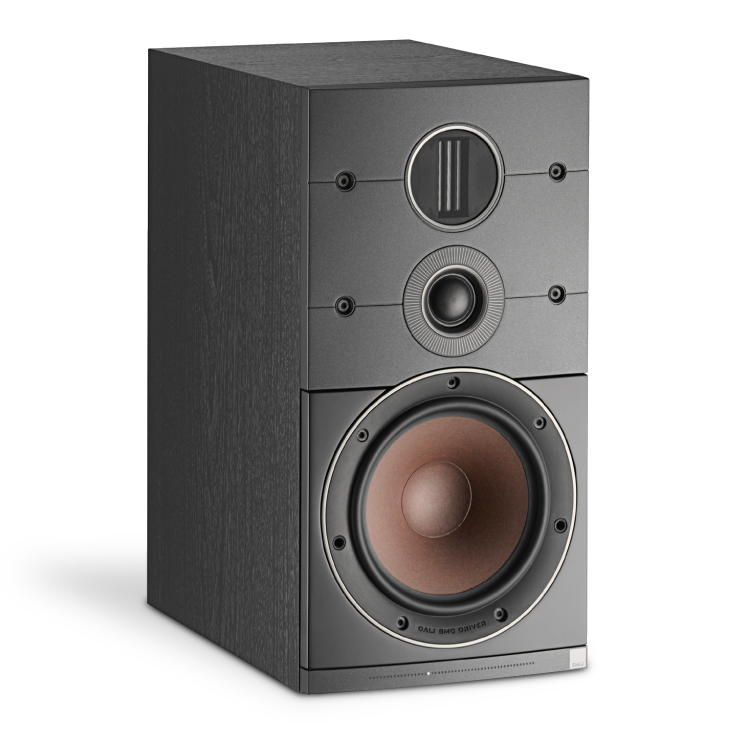 The unique 6½" CALLISTO 2 C woofer takes low loss and linearity to a whole new level. By controlling the entire signal path from source to driver, the DALI acoustics team were able to elevate audio performance beyond conventional speakers. 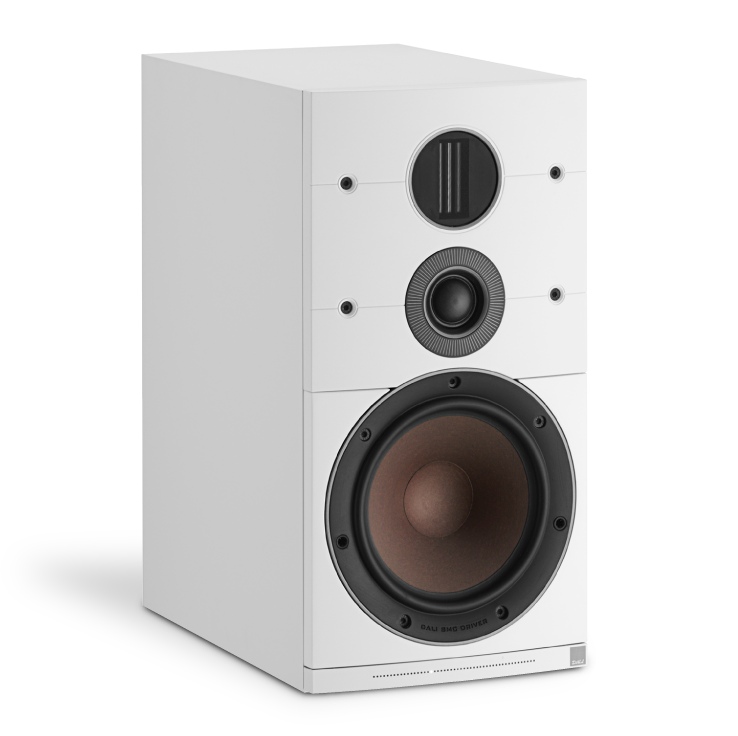 The CALLISTO 2 C woofer benefit from the use of SMC in the pole piece. When used in a speaker magnet motor system, it results in a significant reduction of distortion from mechanical loss. SMC’s unique ability to deliver a high magnetic conductivity and a very low electrical conductivity delivers all the wanted qualities of a really good speaker magnet without the traditional downsides. As a result of these optimisations and especially through use of SMC, the CALLISTO 2 C benefits from an extremely agile, well-behaved and ultra low loss woofer, that when working in conjunction with the amplifier is able to deliver a richly detailed, time coherent and very powerful audio signal. 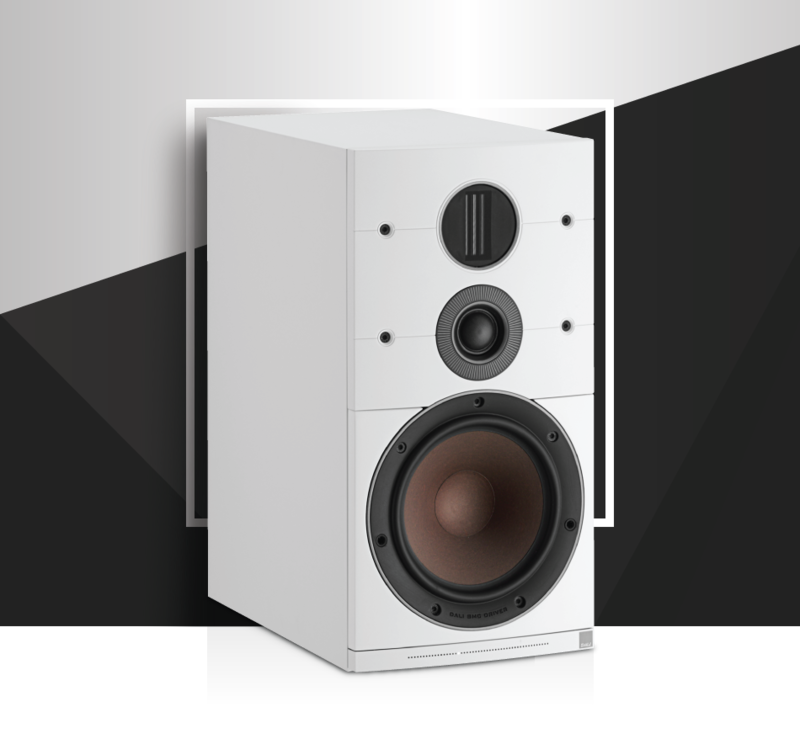 Like its larger sibling, the CALLISTO 2 C features DALI’s innovative hybrid tweeter module, which was optimised specifically for the CALLISTO series. Combining a dome and ribbon tweeter for astonishing rendering of high frequencies, and a dispersion of high frequency audio that outperforms all other tweeter technologies. The CALLISTO 2 C Class D amplifier is based on patented state-of-the-art technology with a global feedback and self-oscillating design chosen for its very musical properties. Being able to deliver 250 Watts for up to 5 seconds, there is plenty of power to ensure more than enough sound pressure even in complex musical passages or massive explosions in movies. At our large woodworking facility in Denmark, we precision-cut the CALLISTO 2 C MDF cabinets ourselves to maintain the high quality, followed by applying the vinyl. The CALLISTO 2 C cabinet is constructed from 25mm solid MDF, which employ a very rigid construction with robust bracings across the inside of the cabinet for extra reinforcement. This contributes to a stiffness and density that practically eliminates resonance within the cabinet. At the same time great care is taken not to reduce the internal volume of the cabinet unnecessarily.